Recommendation: Take 2 capsules with each meal or as recommended by your healthcare professional. 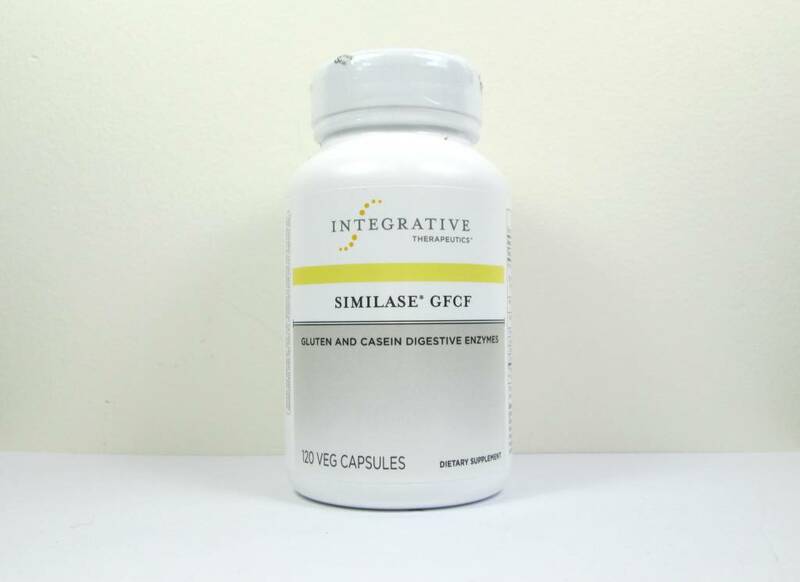 Caution: While Similase GFCF will reduce the level of reactive gliadin and gluten proteins in a meal, it is advised that celiac disease sufferers continue with their normal gluten exclusion diet as even small amounts of gliadin can cause adverse reactions in the most sensitized individuals. If pregnant, nursing, or taking prescription drugs, consult your healthcare professional prior to use.